Earlier this year, the Russian government announced the beginning of the 'Decade of Childhood' and launched a series of laws and programs aimed at supporting the family unit. 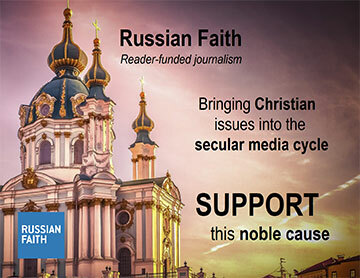 Both the government and church institutions are directing funds and energy into raising a generation of strong, patriotic, moral and creative Russians. The results are yet to be seen, but meanwhile, just watch these kids sing the Russian anthem, their young voices surging with pride and love for their homeland.